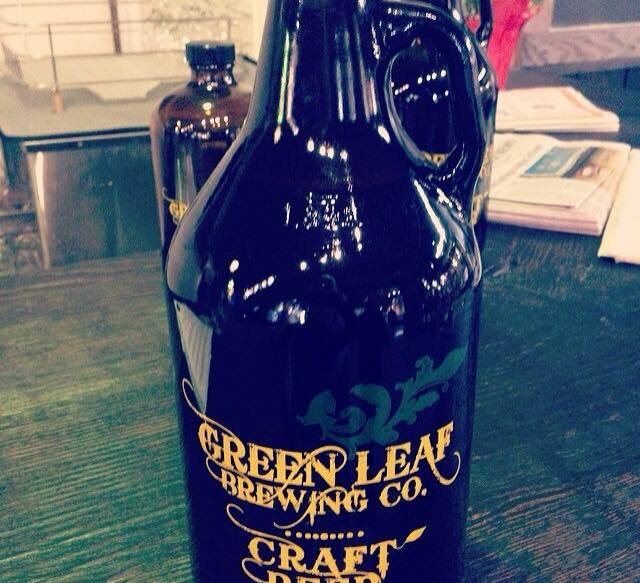 I first discovered Growlers at Green Leaf Brewery in North Vancouver early 2014. It was the first time I saw something so cool for beer. Immediately I needed to buy one and fill it up with the delicious Bitter Leaf IPA. 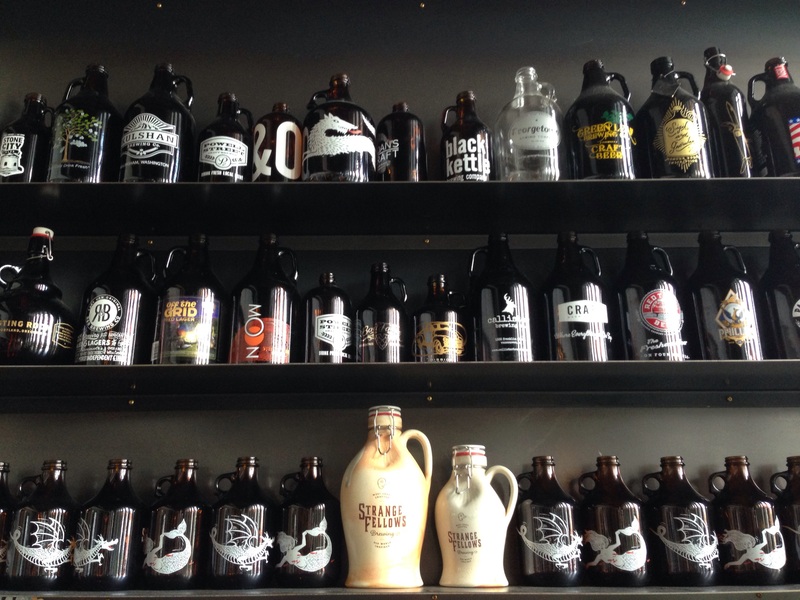 Since then I have been on a mission to explore different local breweries and add to my growler collection. The great thing about them is that they cost around $5 to purchase and you can bring them to any brewery to refill with what they have on tap. You just need to wash them out before. 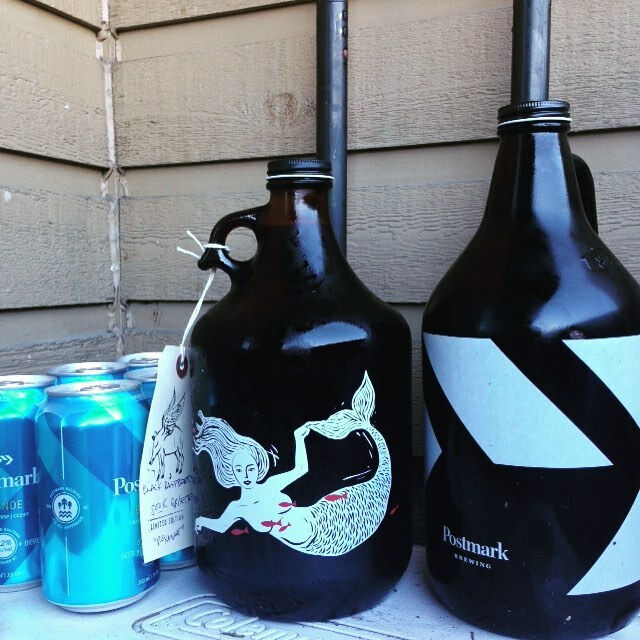 It might cost between $8 to $15 per refill for 64 fluid ounces or 1.89 litres of beer. 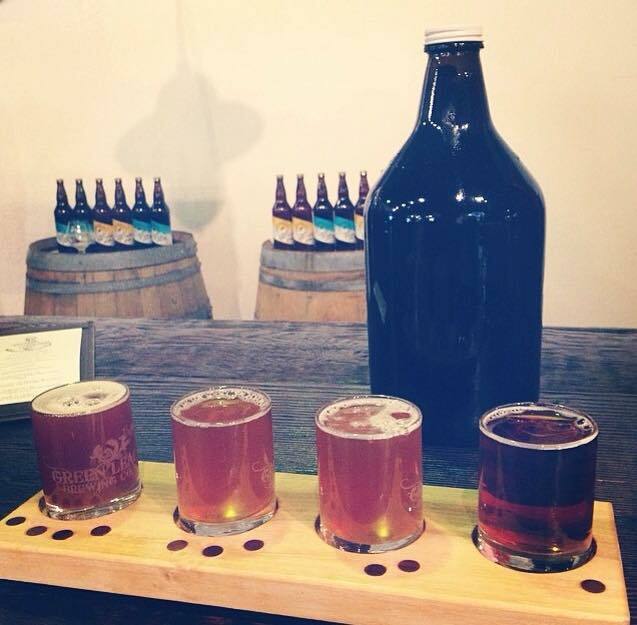 While at the breweries you can get a flight to taste the beers that are available and choose the right one to take home. Plenty of craft beer deliciousness.